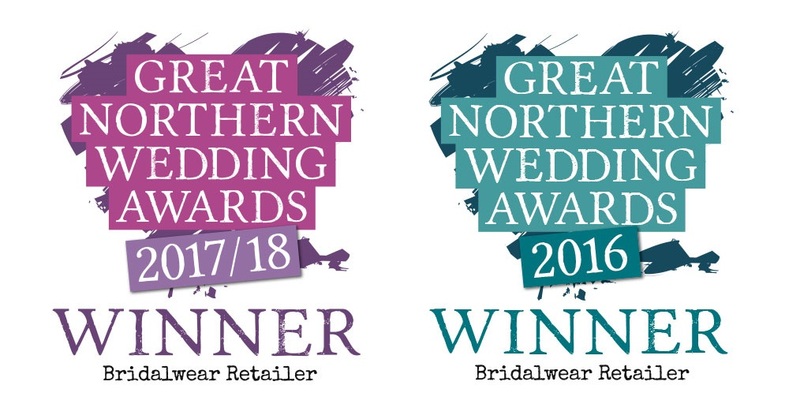 We’re privileged to work with so many fantastic people in the wedding industry. We often hear glowing reports from our brides about all of the following suppliers. Simply click any logo to view their website.